Join Shipman & Goodwin employment attorneys for this complimentary CLE webinar providing a discussion of essential employee handbook policies and emerging legal issues. Presenters will review the latest rules and information from the National Labor Relations Board and the U.S. Department of Labor, and provide valuable insight to human resource professionals and in-house counsel. This CLE program has been approved in accordance with the requirements of the New York CLE Board for a maximum of 1.0 credit hour, of which 1.0 can be applied toward the Professional Practice requirement. This program is appropriate for both transitional and nontransitional attorneys. Neither the Connecticut Judicial Branch nor the Commission on Minimum Continuing Legal Education approves or accredits CLE providers or activities. It is the opinion of this provider that this activity qualifies for up to one hour toward your annual CLE requirement in Connecticut, including zero hour(s) of ethics/professionalism. 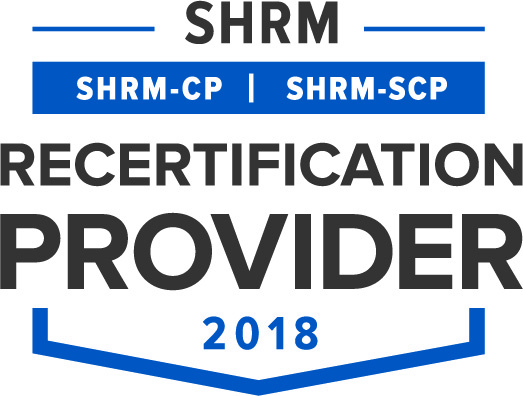 Shipman & Goodwin LLP is recognized by SHRM to offer Professional Development Credits (PDCs) for the SHRM-CPSM or SHRM-SCPSM. This program is valid for 1 PDCs for the SHRM-CPSM or SHRM-SCPSM. For more information about certification or recertification, please visit www.shrmcertification.org. *Certification for this HRCI program is valid through April 2019.